If you seek a panoramic view of the Tampa Bay area then Andalucia is the community for you. A waterfront gated community meticulously planned on the shores of Apollo Beach is an easy commute to the Tampa and Pinellas area yet serene and secluded. Sun bathe on one of the private beaches, enjoy a game of tennis, or explore uninhabited islands from your own boat. The choice is yours. From sunrise to sunset, the magnificent view is just breath taking. Check out the homes available for sale now. © Copyright 2005. Terms used to find Andalucia Real Estate, Apollo Beach Real Estate, Andalucia Homes for sale, Apollo Beach Homes for sale, Andalucia Realtor, Apollo Beach Realtor, Andalucia buyers agent, Apollo Beach buyers agent, and Apollo Beach communities are not exclusive to the Andalucia community nor the city of Apollo Beach, FL. 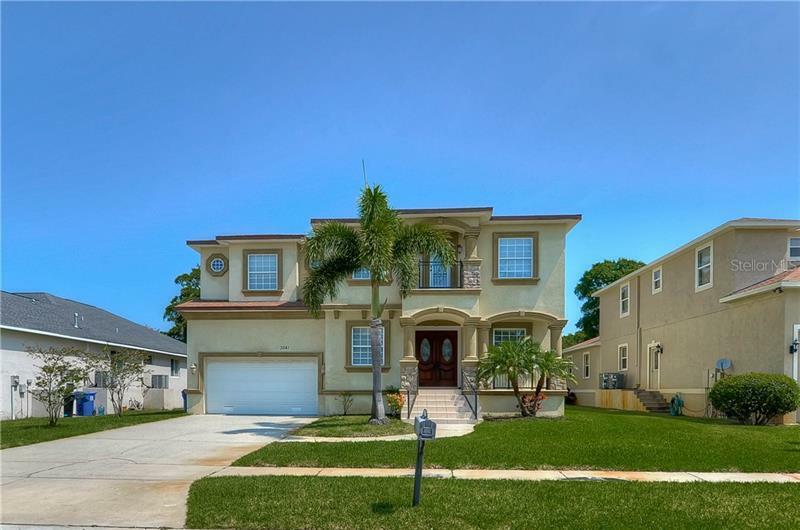 Search Andalucia, Apollo Beach Real Estate for Sale provided by Tampa real estate agents and home builders. Andalucia, Apollo Beach homes for sale include resale homes, condos, townhomes and commercial property.